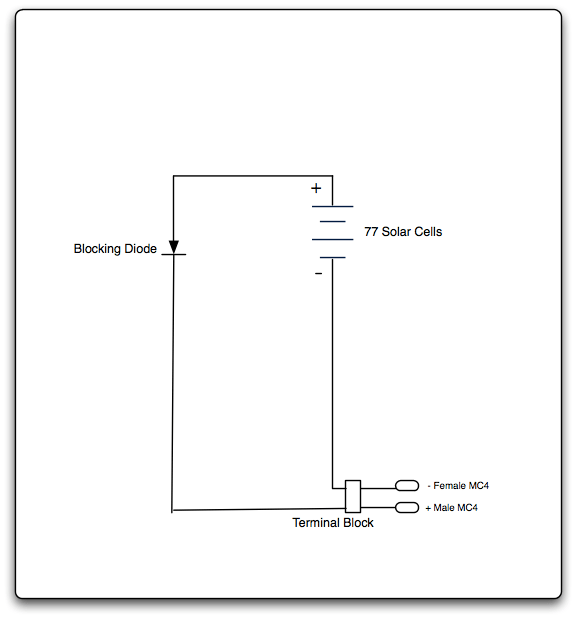 My major summer project this summer has been to build my own Solar Panel. Keep your eye on the local Shaw TV Channel to see it a little more of the solar panel “up close”. But if you’d like to check out what I’ve done so far, then please check it out here under ‘AVTT Media’ or on youtube. Folks might think, “Hey, this is Port Alberni, the sun doesn’t shine from November to May”. Well that is true to a point, but unless you’re lucky enough to have a creek running through your yard even with our foggy, soggy winters, our most abundant source of energy comes from the Sun. So if you want to start generating your own energy, Solar is the cheapest, easiest, and most abundant way to go. 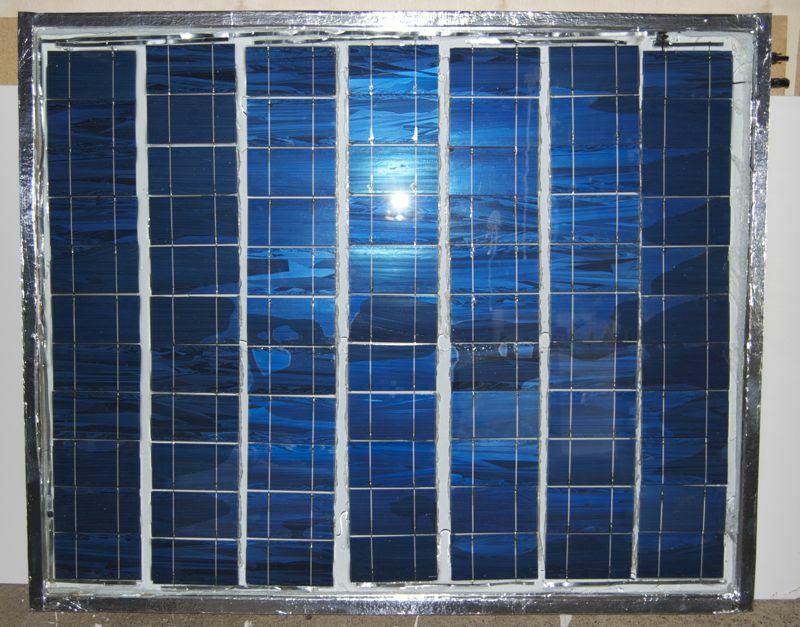 My goal is to build 8 panels of around 150-190W each, that will give me 1200-1500W peak power production. That will offset all the basics, fridge, tv, computers, freezer, etc.